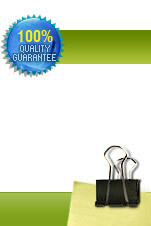 are highly developed website templates kind with Administration Cpanel. Thanks to time and energy of our software engineers, we have now fantastic admin cp coupled with HTML5 website template letting you deal with overall articles and other content of the site template. Now it is significantly easy to build your cutting edge photo art gallery collection website. Those website templates may very well look similar to other web-site templates on our website with control panel, such as Gallery Administration Flash templates or others. Yes all of them are using great management control panel even so the specific distinction based mostly on template's development code. 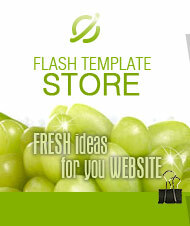 are founded on HTML5 whilst prior to this mentioned web templates on flash code. For changes job for these types of design templates you will need almost nothing at all, but any kind of text/HTML editor like "GNU Emacs or jEdit for Windows, Mac or Linux". Pretty much all definitely will deliver the results very fine.